IFAAP is EXCITED to announce Senator Jon Ford from the 38th District has Authored Senate Bill 233 FOSTER PARENT BILL OF RIGHTS. 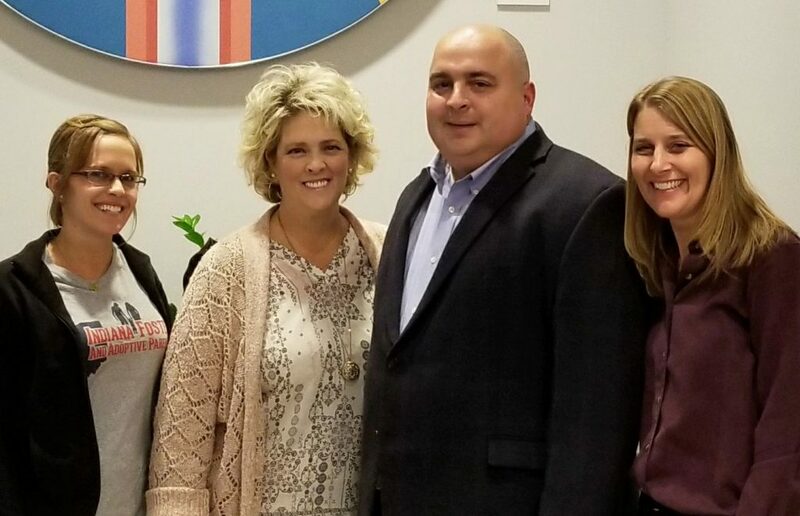 IFAAP CEO Kristi Cundiff and members have had several meetings with Senator Ford concerning the struggles that foster parents face in Indiana while trying to provide the best possible care for their foster children. Senator Ford has always taken the time out of his busy schedule to meet with us. To view more on the Foster Parent Bill of Rights click on this link.